Carrie Underwood is back, y'all. 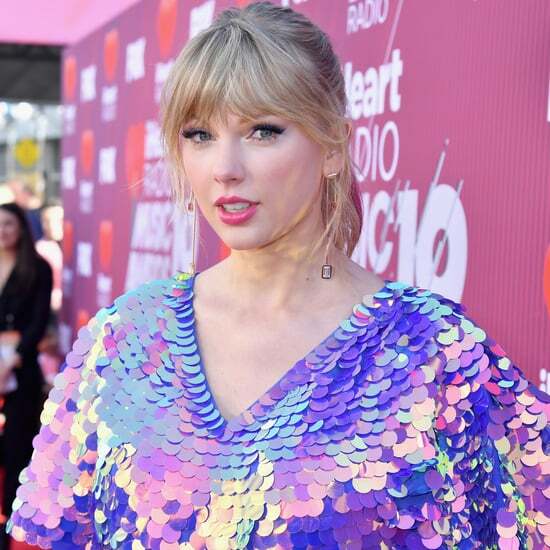 The American Idol alum returned to the 53rd annual ACM Awards on Sunday night, marking her first time out and about at a public event since suffering a major injury and then undergoing surgery last November. 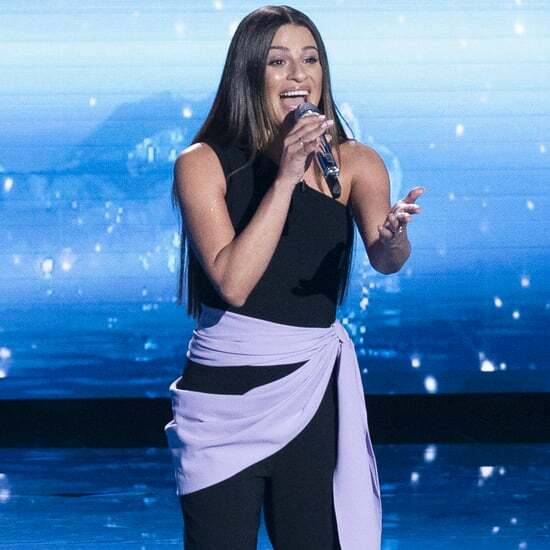 While there, the 35-year-old singer performed her new song, "Cry Pretty," which had everyone watching all up in their emotions, which is no surprise since it's one of the year's saddest songs. Naturally Underwood accessorized her sparkly silver dress with a matching set of faux tears under her eyes (for the record, the ones we shed were 100 percent real). Watch her hit high note after high note above!